A great window display can mean the difference between someone who’s just looking to look and a full-paying customer. 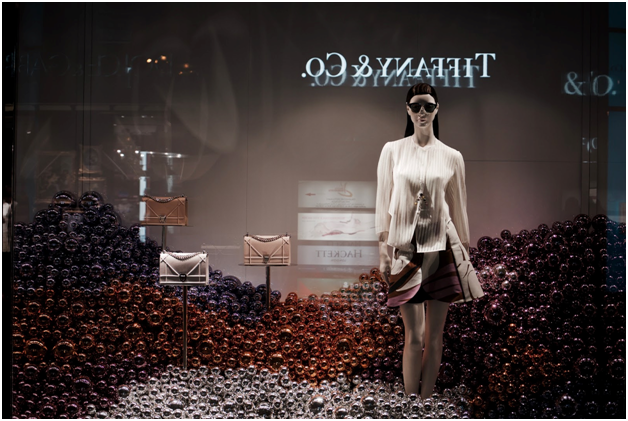 Window displays can convert pedestrians to buyers with the right look and display. But often, the window displays are left as missed opportunities for retailers big and small. Poorly lit, poorly designed, and overcrowding are just a few of the ways retailers miss the mark on window displays. It doesn’t cost a ton of money to have your window look like a million bucks. Everything you need is likely already within your store. Here are 5 tips to create a jaw dropping window display. A window display main purpose isn’t just to display your best pieces, it’s to catch the attention of people passing by your store. Don’t be afraid to get bold with shapes and colors. If there is something colorful and exciting in your window, people are more likely going to come inside and shop. Choose a color theme for the month or season and go all out. This is your store’s time to shine, so don’t be shy. Depending on how your store is positioned, it’s likely that at certain times during the day the lighting situation is pretty grim. So, don’t think that lighting is an afterthought. You should be placing your best pieces underneath the best lighted areas. You wouldn’t display a Monet or a Rembrandt without a spotlight, would you? No! Use light to spotlight your best pieces while your store is open during business hours. Leave select spotlights on after hours to continue to highlight your best merchandise. Your store probably has tons of amazing pieces, so it’s no surprise that you want to put all your favorites up in the window. However, you don’t want to clutter up your precious window space. When you have too much in a small space it’s hard for any one piece to stand out. Choose one piece, like flared denim, and pair it with cute tops and trendy accessories. You want one item to be the focus in your window display. Window displays can be taken beyond the streets. A great window display can be shared hundreds of thousands of times if done properly. 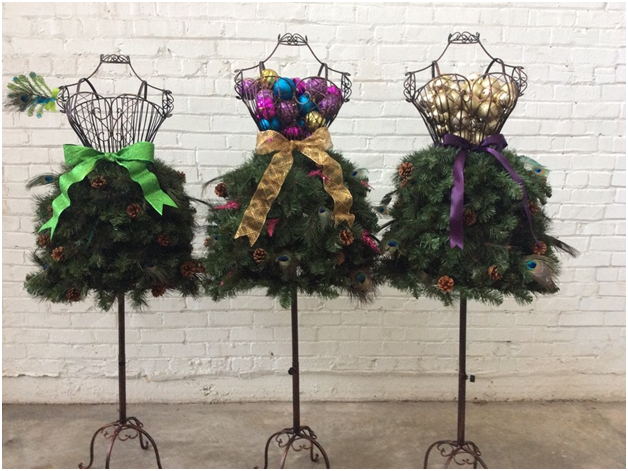 Thanks to the power of social media, your window display could be shared across the Internet. So, give something for people to talk about. Don’t be afraid to use different materials like paper mâché, foam board cutouts, and murals made from unexpected items. Let your imagination run wild. The Mannequin Madness Pinterest page has boards with examples of window displays from all over the world for every holiday, special event and industry. If you haven’t thought about your window display as being your first point-of-sale, you might want to rethink just how important your window actually is. Whether it’s empty or hasn’t been updated in awhile, it wouldn’t hurt to start brainstorming some new window display ideas. With the power of social media and the right window display you can completely transform how people view your business. Start converting lookers to buyers with your store window.